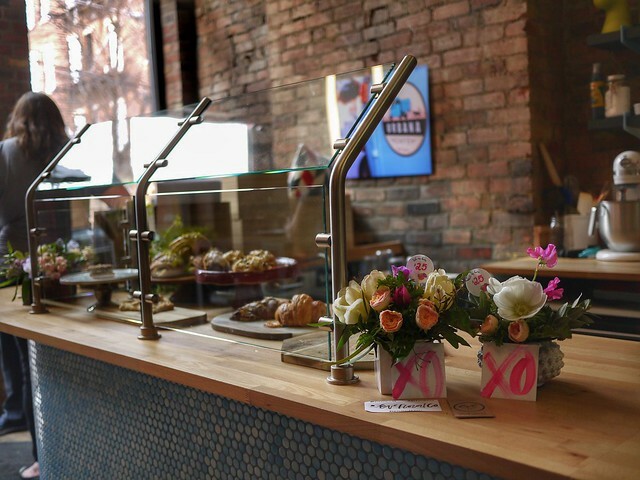 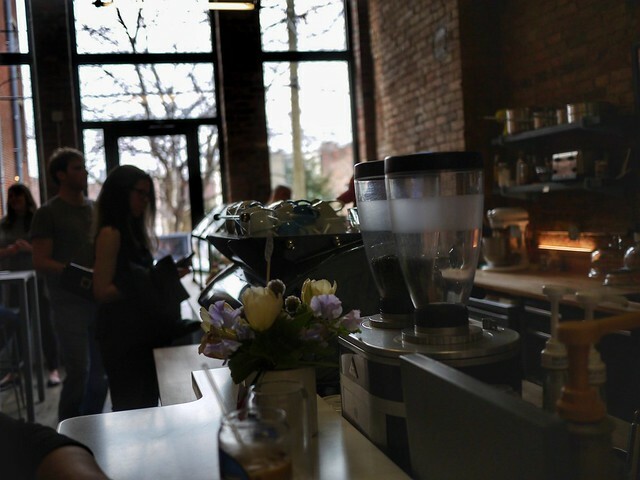 Does anyone need an excuse to hit a coffee shop? 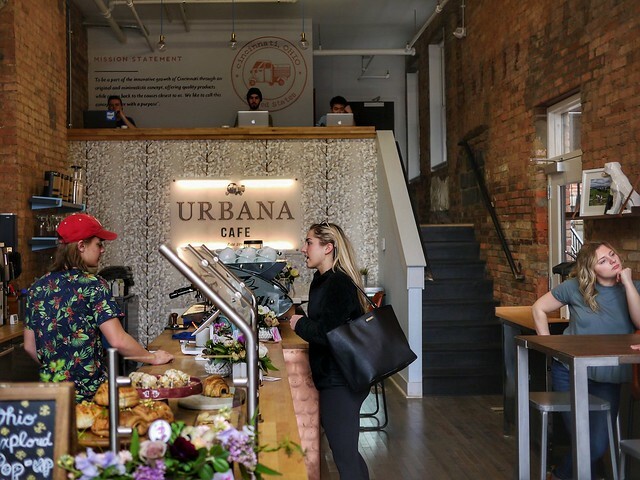 Not really, but when Ohio Explored visits Urbana Cafe on their Ohio coffee shop tour that is all the excuse that is needed. 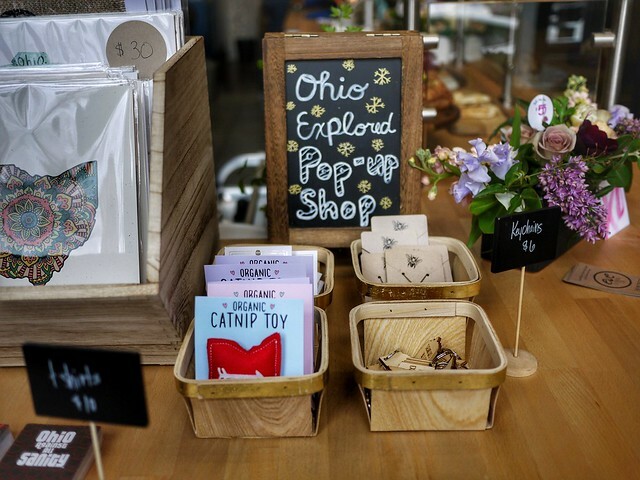 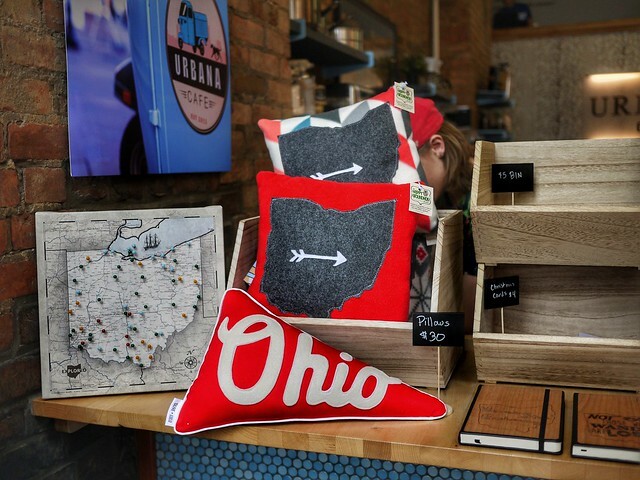 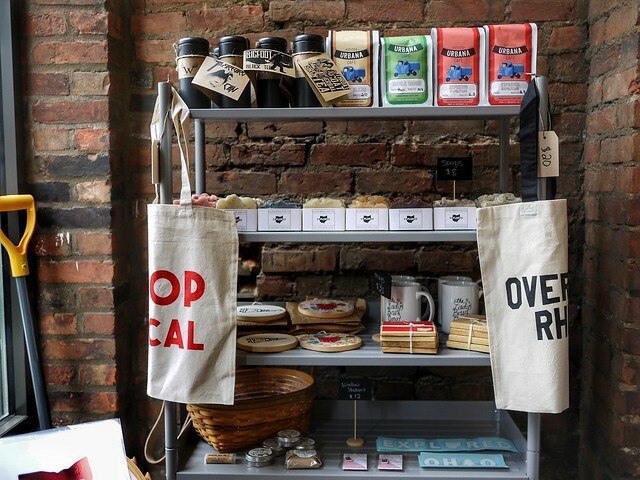 They had a cool little popup shop filled with all things Ohio made in Ohio. 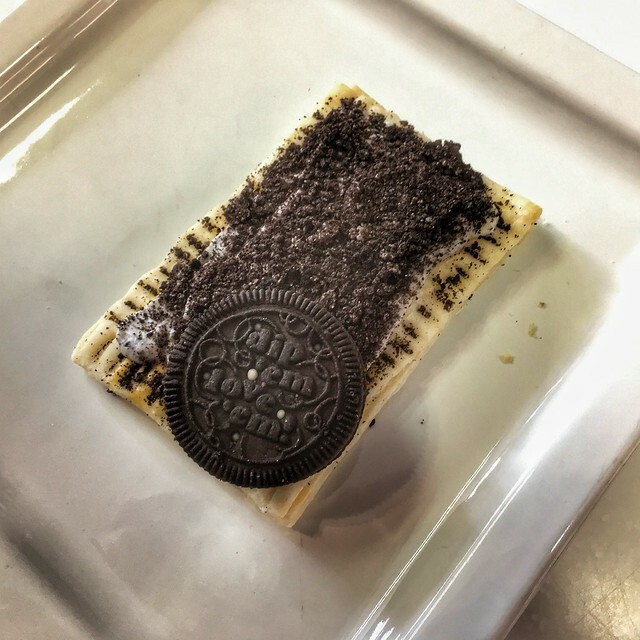 While you're at Urbana do not skip the amazing "poptarts" from Chef Ben, they're incredible.